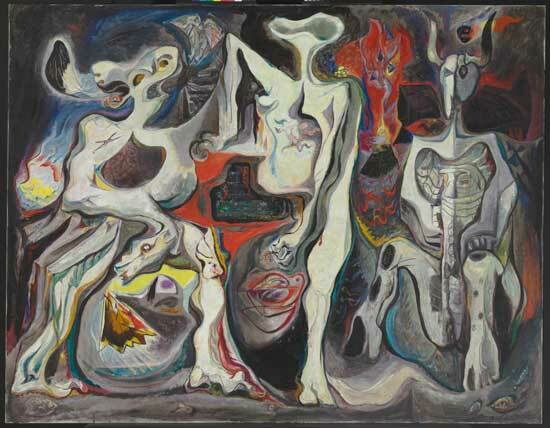 Avoid the crowds during this day of Members-only access to Monsters & Myths: Surrealism and War in the 1930s and 1940s. Avoid the crowds during this day of Members-only access to Monsters & Myths: Surrealism and War in the 1930s and 1940s. Reservations available beginning January 24.